The Motorola Droid will be available on Verizon from the 6th of November, it is probably one of the most anticipated Google Android handsets to be released so far. 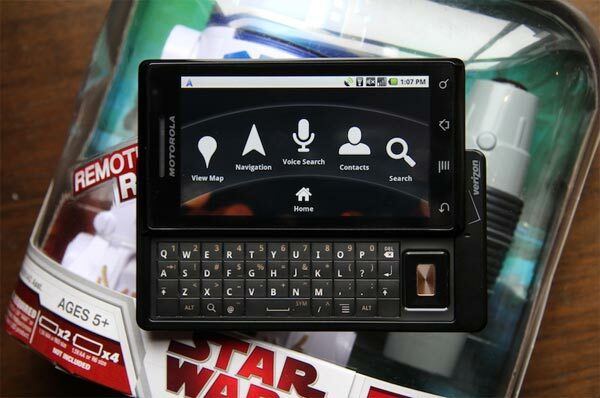 The Droid features a 3.7 inch LCD display, with a resolution of 854 x 480, it has a slide out QWERTY keyboard, a Cortex A8 processor, and comes with 16GB of memory, a 5 megapixel camera and Bluetooth. 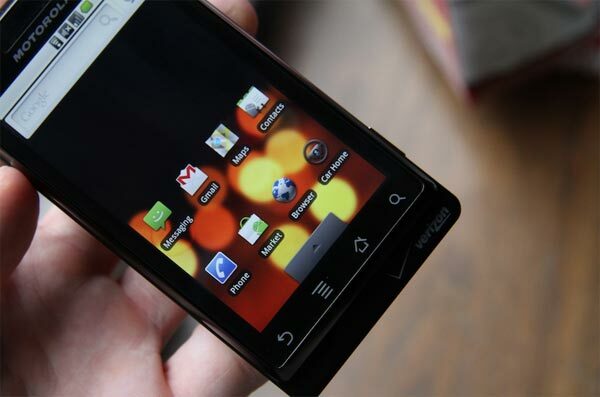 Some of our fellow technology sites have managed to get their hands on the new Motorola Droid, make sure you head on over to the various sites to see what they had to say about it. Have a look and our article on Android vs iPhone to see which smartphone and mobile platform is best for you.